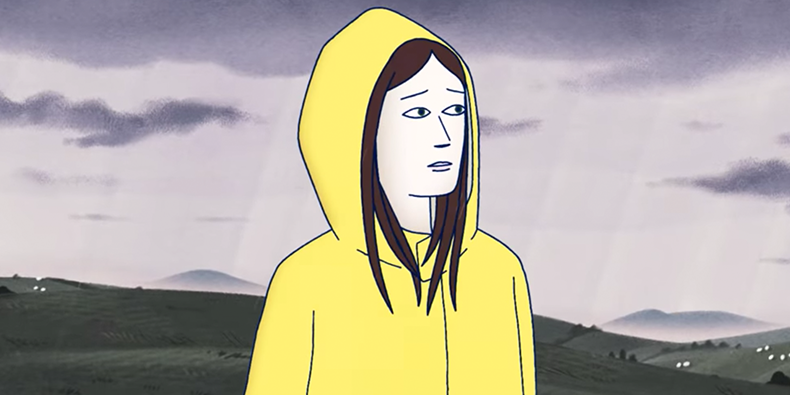 The Cranberries have revealed a brand new animated music video for his or her single “All Over Now.” One of the final songs recorded with singer Dolores O’Riordan earlier than her demise in January 2018, the monitor seems on the group’s ultimate album, In the End, which arrives April 26 through BMG. The video was a collaboration with animator and director Daniel Britt. Watch that under. Read “Why Cranberries Singer Dolores O’Riordan’s Voice Lingers” on the Pitch.